Beltone Financial is a leading regional investment bank, offering a full range of financial services to companies, institutions and high-net-worth individuals in the Middle East, Europe, North America, and Asia. Beltone is the largest asset manager in Egypt with c. EGP 28 bn in AuM and a leading provider of independent equity research in the region. 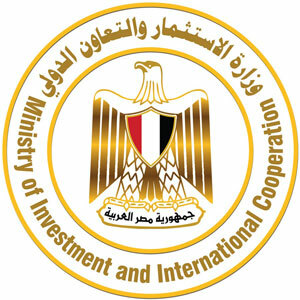 The firm’s track record includes the execution of over EGP 100 bn in M&A and capital markets transactions. Beltone is present on ground in the US through its subsidiary Auerbach Grayson, a New York-based brokerage and placement agent with access to over 125 markets globally. In 2015, the firm was acquired by Orascom Telecom Media & Technology (OTMT). Beltone is listed on the Egyptian Exchange trading under BTFH.CA.